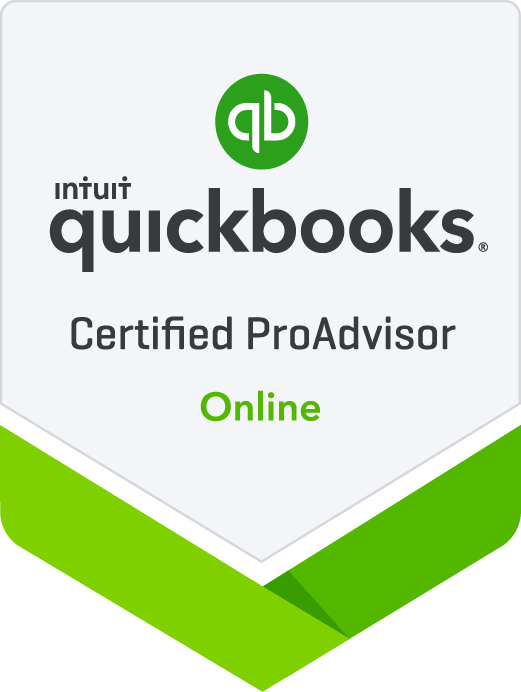 Tax preparations and QuickBooks Accounting services in Ft Lauderdale, Florida. Book a Discovery call with us right now! Leave the Numbers to Us…..and Focus on your Business! Welcome to Express Tax & Bookkeeping Services (ETBS) website; established in 2009 in Fort Lauderdale, Florida. 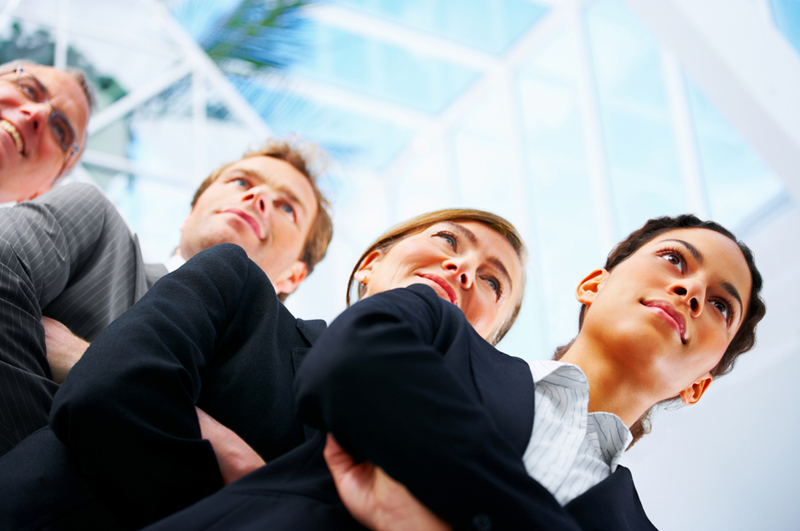 In addition to South Florida, we handle clients tax and accounting needs around the country. We understand that the selection of an accounting firm that uses a certified public bookkeeper and QuickBooks ProAdvisor is one of the most crucial decisions you will make for your small business. Our firm believes that the development of personal relationships with our clients is paramount to providing high-quality service and expertise. 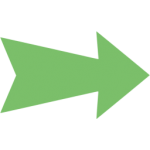 We’re full virtual accounting consultants, tax planners and QuickBooks Certified trainers. Our goal is to provide the best professional tax and accounting solution by educating and assisting clients in how to understand their cash flow, forecasting, planning, and implementation. Helping clients turn financial chaos into clarity and profitability. How are our clients benefiting? Our clients benefit from a greater return on investment, business growth and accurate finances. Our clients tell us we are far more than accountants who just crunch numbers and tell you where to sign. We have been referred to as “coaches” and “tax advisors” because we work side by side with you and your team on a year-round basis to help you reach your goals. Cut Your Tax Bill: We take care of your taxes with the jeweler’s eye on tax breaks. We are up to date with the New (TCJA) Tax Cut & Job Act, so you will be keeping all the money that’s supposed to be yours, without ever fearing an IRS audit. Affordable, upfront and fixed. We strictly adhere to fixed, upfront and affordable fees. You get the same expert advice that Fortune 500 companies get but at a fraction of the cost. Peace of Mind: We keep a close look on your books so you are confident you are in good hands and you never have to ever worry about your finances. Book a Complimentary Discovery call. We will contact you and learn more about your company history, type of industry and what exact accounting or tax service you’re needing this will also help us determine if we are a good fit to each other. As a bonus, you will also get the complimentary “7 missed tax deduction white paper special report”. yours to keep for free. Got questions and tired of waiting for your accountant to call you back !…. 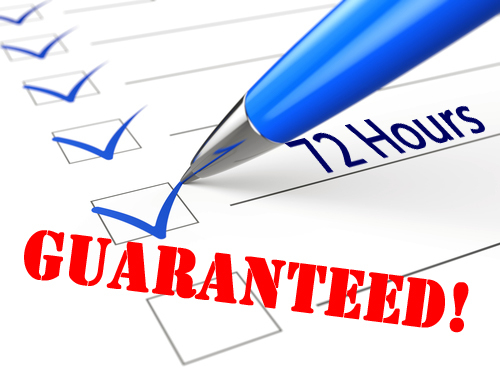 72 business hours or less – ** Guaranteed! ** Guaranteed ** excluding weekend and holidays. Thank you for helping us with the QB/Mac set up and for providing a great service. Liz has keep keeping the QuickBooks and tax advising for us since the early part of the year. She is professional and easy to work with. Best of all, very flexible. I am not the best when it comes to anything accounting, but I send her statements and lots of screenshots, and she puts it all together. I do recommend her! Liz is a very professional and reliable. I needed to learn quick the essential steps in how to use the software. She made me feel comfortable while I was taking the QB training I was confused but Liz explained so well and she was so patient. Now she is also taking care of my accounting on a recurring basis and I am so happy to have someone as skill as her. Thanks. Thank you Liz for assisting us with our QB file. We had a lot of accumulated work and she was able to clean and organized all the transactions that were posted wrongly. She also created a 2015 Tax Planning and preparer our corporate tax return The value that you provide is what makes you so different!. I have used the services of ETBS for approximately 2 years for my business' bookkeeping needs. Liz helped me create my chart of accounts (GL) and maintains them appropriately . She is very responsive and extremely efficient in completing my books on a timely matter. She's patient in assisting me with any difficulty I have in using the QuickBooks program as she's quite the expert with it. ETBS will be a great compliment and asset to your business. Excellent service. I was having lots of problem using the software and you were the best solution. Now I am able to be more productive. Liz is thorough and very efficient. I worked with Liz on a weekly basis to make sure our books were on track. After a few months of collaborating with Liz I am happy to recommend her to anyone seeking professional accounting services. Book a complimentary 15 minutes discovery call with us right now!